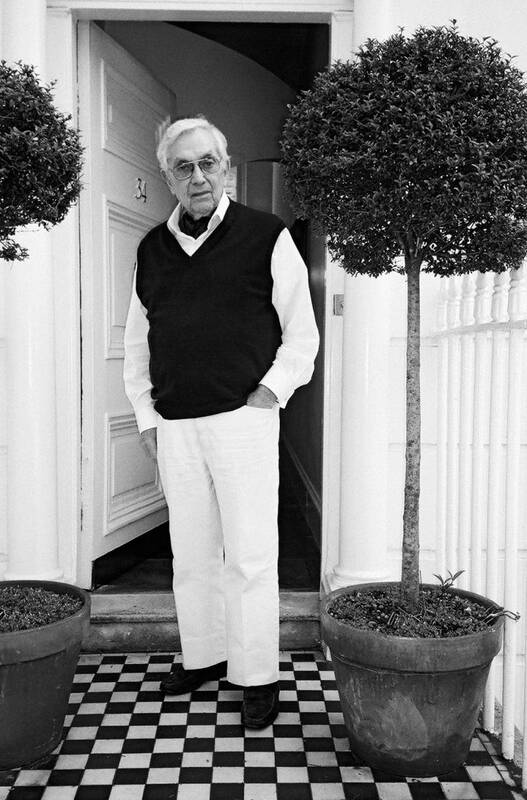 We were deeply saddened to learn that legendary production designer, and subject of an upcoming TASCHEN monograph, Sir Ken Adam has passed away. Winner of two Academy Awards, two BAFTAs, several nominations, the Art Directors Guild Lifetime Achievement Award, and knighted for distinguished services to film, Sir Ken Adam was widely acknowledged to be the world's greatest production designer. From collaborations with Kubrick to seven James Bond films, Sir Ken’s spectacular creations include scenes for Dr. No (1962), Dr. Strangelove (1963), Goldfinger (1964), Thunderball (1965), You Only Live Twice (1967), Chitty Chitty Bang Bang (1968), Diamonds Are Forever (1971), Barry Lyndon (1975), Moonraker (1979). His supertanker set for The Spy Who Loved Me (1977) was the largest sound stage in the world at the time it was built. 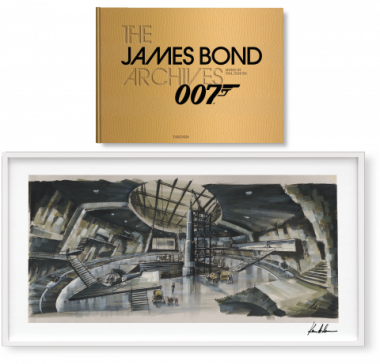 Throughout his resplendent career, Sir Ken Adam kept a very extensive personal archive of rough sketches, concepts, drawings, and set photographs, which he donated to the Berlin Filmmuseum. It is TASCHEN’s great honor to have worked with this extraordinary archive to develop a Ken Adam monograph, coming this fall. The book will include many previously unpublished visuals, as well as a text from Sir Christopher Frayling, to demonstrate the development of Sir Ken’s stunning cinematic illusions from initial concept to screen.